The Mitsubishi Outlander PHEV Commercial joins the line-up for the UK’s bestselling plug-in vehicle. 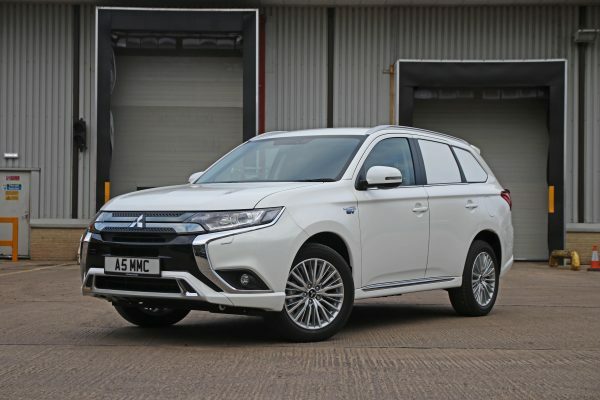 Businesses looking to enjoy the benefits from an ultralow emissions vehicle should take a look at the Mitsubishi Outlander PHEV Commercial which has just gone on sale. It’s the latest incarnation of the UK’s bestselling plug-in offering and the new commercial vehicle will create a stir. Along with the ability of covering long distances, for those firms and drivers looking to make deliveries in urban ULEV zones then they will really benefit. There’s also minimal downtime that many potential owners believe is associated with looking for charging points when the battery needs recharging during the day. The low emission vehicle means the Outlander PHEV Commercial also complies with the government’s Plug-in Van Grant (PiVG) so a saving of £7,900 is possible. The on the road price for the new offering is £25,113 ex. VAT but including the government grant. 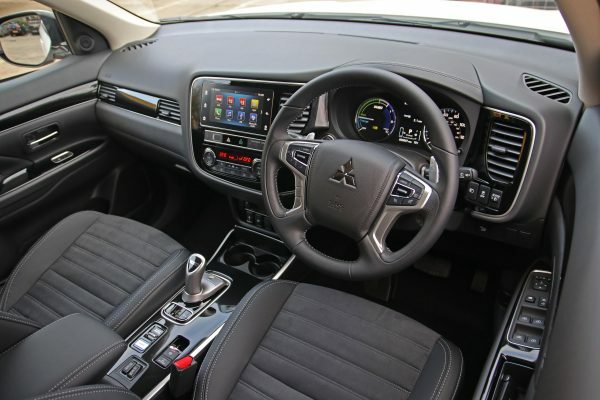 Essentially, the new Mitsubishi Outlander PHEV Commercial is based on the firm’s Juro 4WD – which is an SUV, and this commercial version has a full, floor-to-ceiling bulkhead with a solid base and a protective metal mesh for the top part. The load area is 1,650 mm in length and 1,000 mm across between the wheel arches. The maximum payload for the Outlander PHEV Commercial is 510 kg. There’s an electric motor on each axle so it will remain an all-wheel drive offering all times in electric mode. The driver can choose modes including normal, snow and lock so they will be mobile, despite the weather conditions. The commercial vehicle has 18-inch alloy wheels, heated seats and windscreen, reversing camera and an electronic parking brake. There’s also a touchscreen infotainment system featuring Android Auto and Apple CarPlay with DAB radio and Bluetooth connectivity. Like the passenger car sibling, there’s a new 2.4 litre petrol engine producing 135 hp to boost efficiency and performance. Sharper handling is helped with new shock absorbers and there’s a quicker steering rack fitted to the new model. For those considering a hybrid, then the new Mitsubishi Outlander PHEV Commercial will return 139 mpg with an all-electric range of 28 miles and emissions of 46g/km. It is available to order now.